01-04-2019 – Unforeseen Motion launches debut album and first music video! 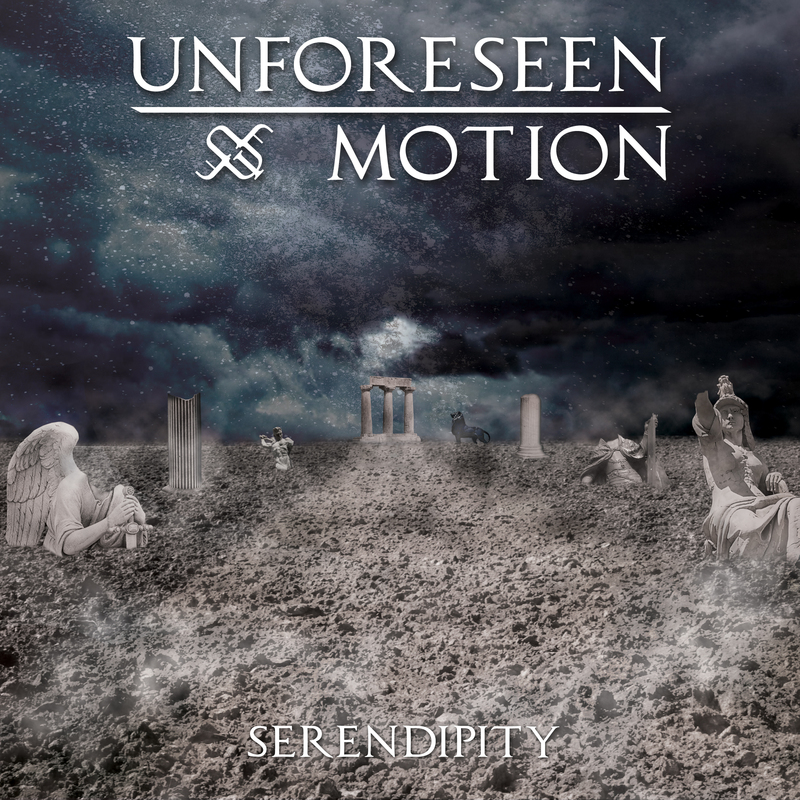 The instrumental symphonic Metal project Unforeseen Motion has launched their debut album “Serendipity” through online streaming services for the world to hear today! And to celebrate this occasion a playthrough video for the song “Striving for Power” has been released! 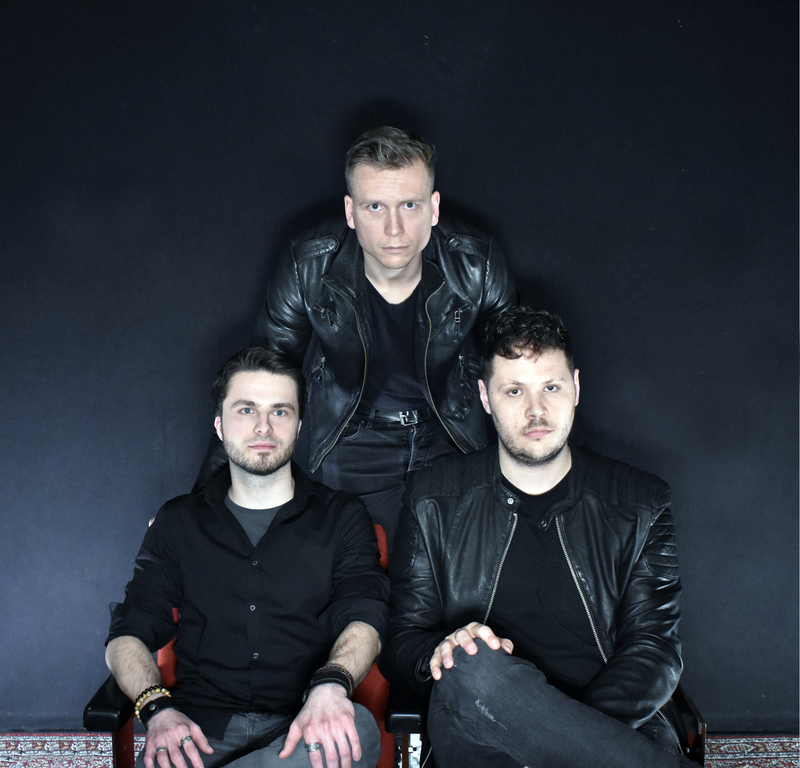 This video introduces the bandmembers Jelmer Hertog, Ivar de Wit and Richard Pouw, playing through the song with all its twists and turns. 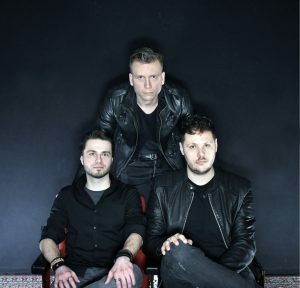 The video serves as an indication of the material that will be featured on this album and for fans of instrumental music that keeps the attention, this is required listening!